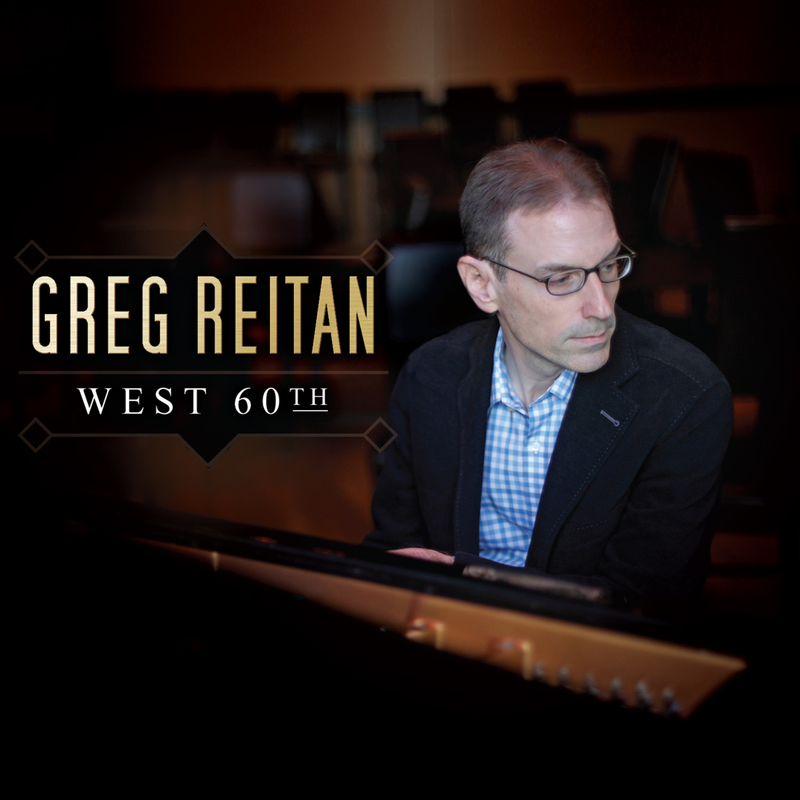 "I have been paying attention to Greg Reitan for several years now, finding him to be a pianist and composer who is already quite impressive and who seems to have a great deal of rapidly developing potential. 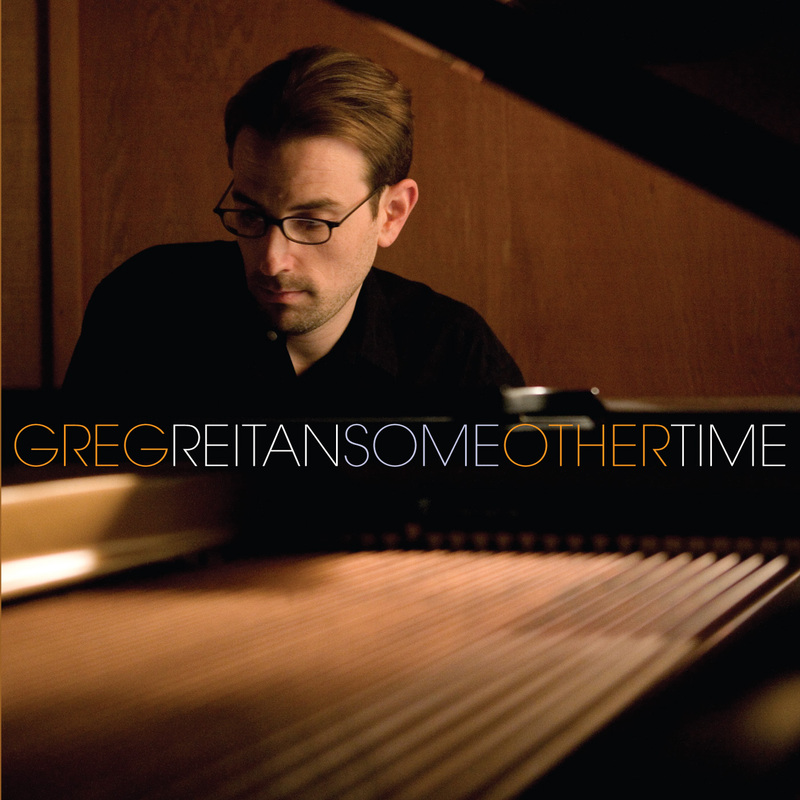 Nice review in the April 2010 issue of DownBeat. 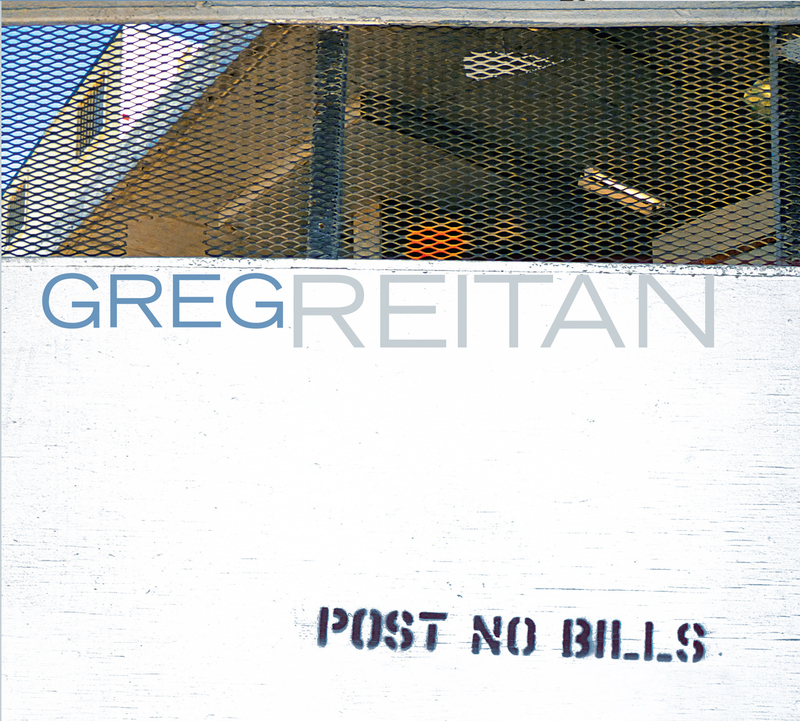 Great review in the March 2010 issue of JazzTimes.